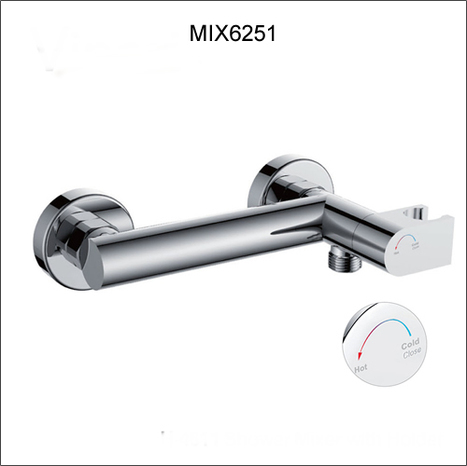 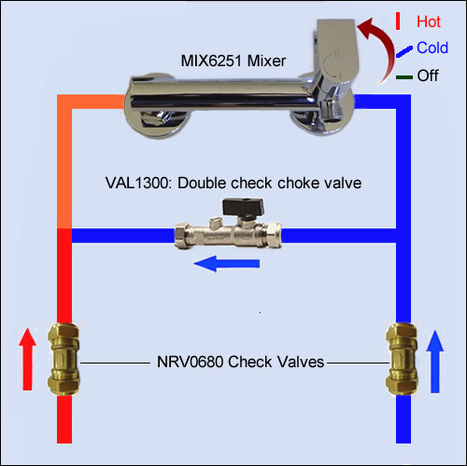 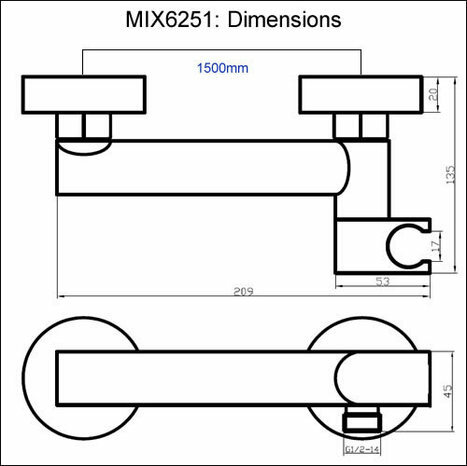 This mixer is supplied with off sets for CONCEALED installation .i.e. 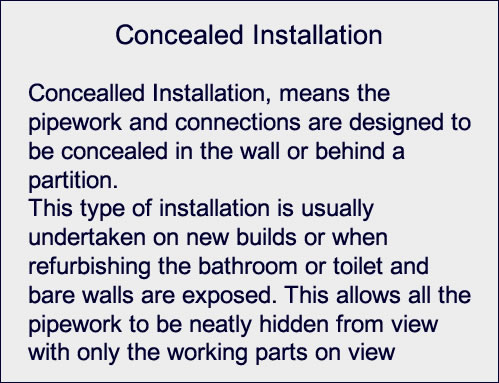 pipework is concealed from view by being installed in or behind a wall. This kit can also be fitted with surface mounted pipe work by utilising the surface mounting back plate elbows, part No WPL0700 sold separately. 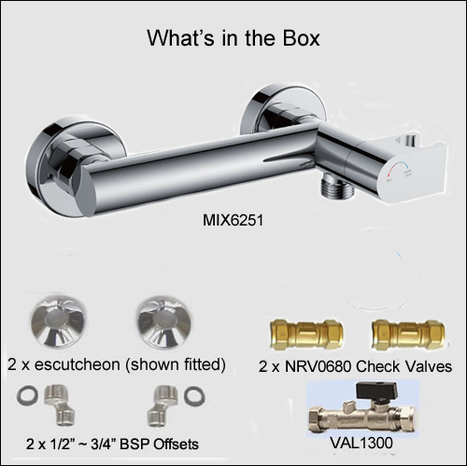 Click on the View Additional Images under the picture above then click next on the large picture to view all of the additional images.